Congratulations from Montreal Weddings, you’re engaged! Now it’s time to select a wedding date. You have many things to consider to select the perfect wedding date. The choice of the month and day is often determined by your budget and the kind of wedding you want. The months of May through October are the most popular, as well as the most expensive, while the preferred days are Saturday (for Catholics) and Sunday (for Jewish). The time of day will depend on the level of formality you choose for the event. Couples who want to save money by marrying either before or after the wedding season will need to consider special occasions. The Holiday season in December and early January may not only make reservations difficult, but costly as well. The number of guests who can attend will also be smaller. This applies to all special occasions throughout the year, including the birthdays and wedding anniversaries of your loved ones. 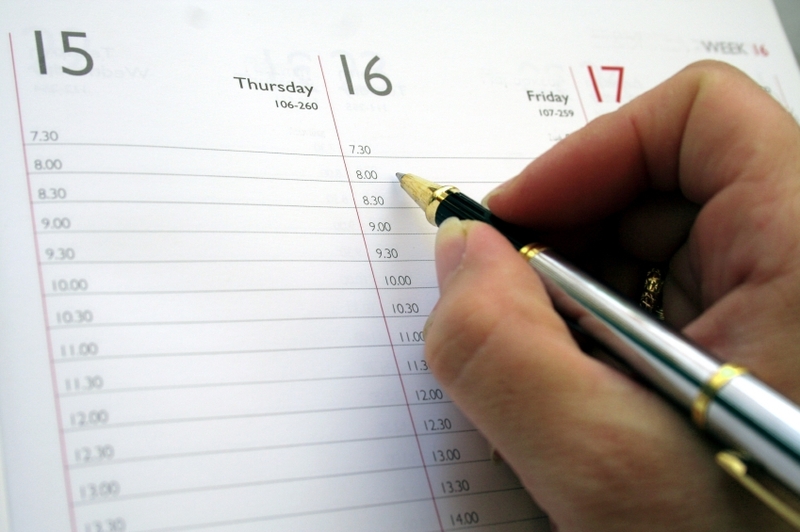 Another important consideration when choosing the date is the honeymoon. If you plan to leave for your honeymoon immediately after the wedding, you must be certain that you can take time off work. Ideally, you should give yourself one year to plan your big day. See the calendar & tasks.